Since the cause of all of creation's coming into being is the light of the Prophet Muhammad (saw), Muslim scholars have found it hard to fully express and reflect his unparalleled and unique life into words. 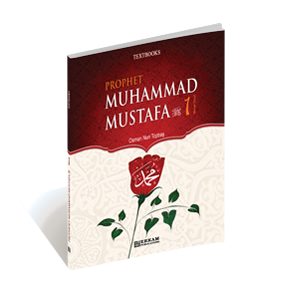 This textbook aims to introduce the life of the Prophet Muhammad as much as words allow. It has been prepared with the middle-school students in mind, and has been shortened and simplified accordingly and compiled into two volumes. 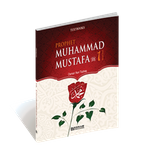 Es ist noch keine Bewertung für Prophet Muhammad Mustafa - 1 (Textbooks) abgegeben worden.